Some girlfriends flew in to LA from Toronto and we drove up to SF. Finally some company! Even though it was fun to hang out with them, there’s always an underlying feeling that I shouldn’t be having too much fun cos it’s a work trip. It was worth the drive with awesome scenery and now back to hard hard work! 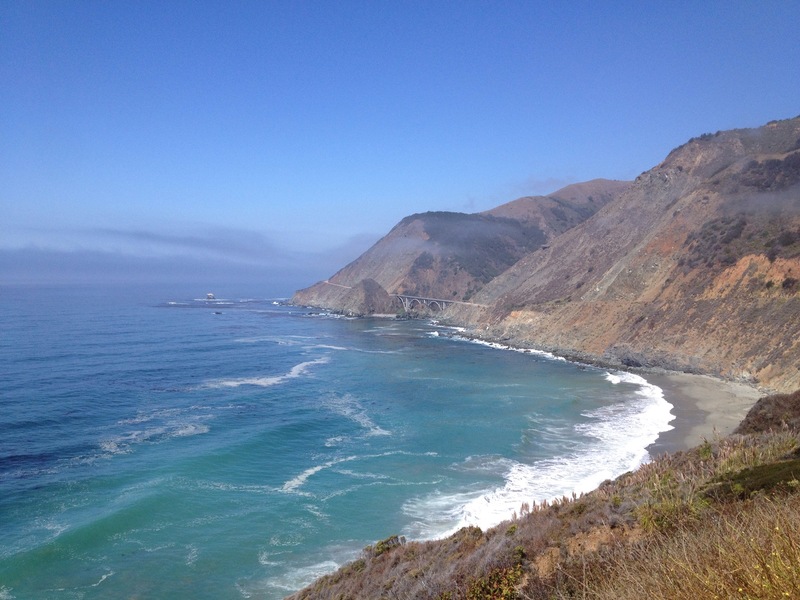 This entry was posted in Work Travel and tagged california, road trip, west coast, work trip. Bookmark the permalink.